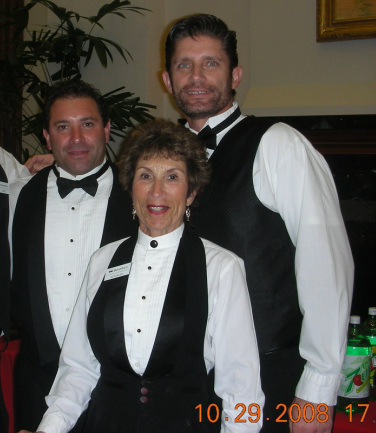 Beverlee's is a full service party staffing, planning and equipment rental company. We have been servicing the greater Los Angeles and Ventura County Since 1982. Beverlee's takes pride in making your event the best it can be from private home parties to large events and everything in between. Our staff will dress the part of your special event from black tie to what your theme might be. All our staff has been professionally trained with our two week training course and has at least five years experience in the hospitality industry. Beverlee's has 33 years of experience in setting your scene from bartenders, service staff, event design, pro audio & lighting, event coordinating and rentals. Beverlee's can customize any event from private parties, weddings, Bar/Bat Mitzvahs, special occasions and corporate events. We carry general and liquor liability insurance. 100-7 Suite 123 Rancho Rd.